At pressure, that is higher than the critical pressure, water is in special state, that is known as supercritical fluid state. 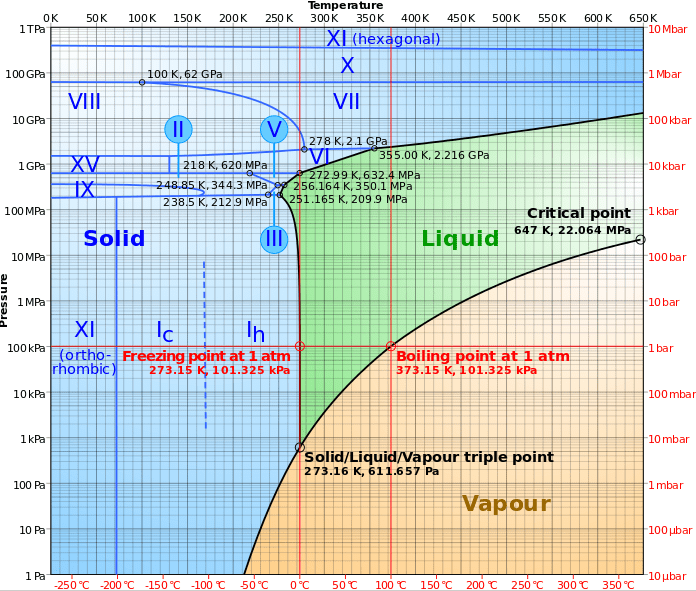 A supercritical fluid is a fluid that is at pressures higher than its thermodynamic critical values. 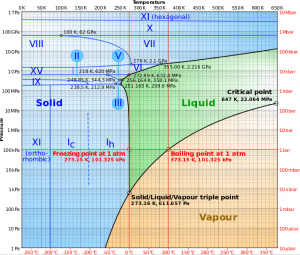 At the critical and supercritical pressures a fluid is considered as a single-phase substance in spite of the fact that all thermophysical properties undergo significant changes within the critical and pseudocritical regions.